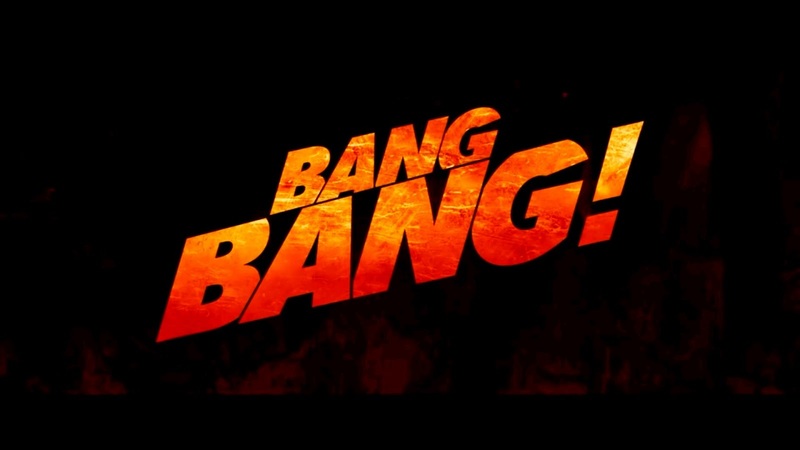 Home / New Movie Trailers / Bang Bang Official Trailer - பங் பங் டிரெய்லர் !!! Bang Bang Official Trailer - பங் பங் டிரெய்லர் !!! Bang Bang Official Trailer !! !